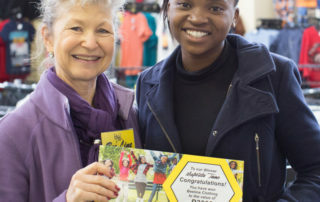 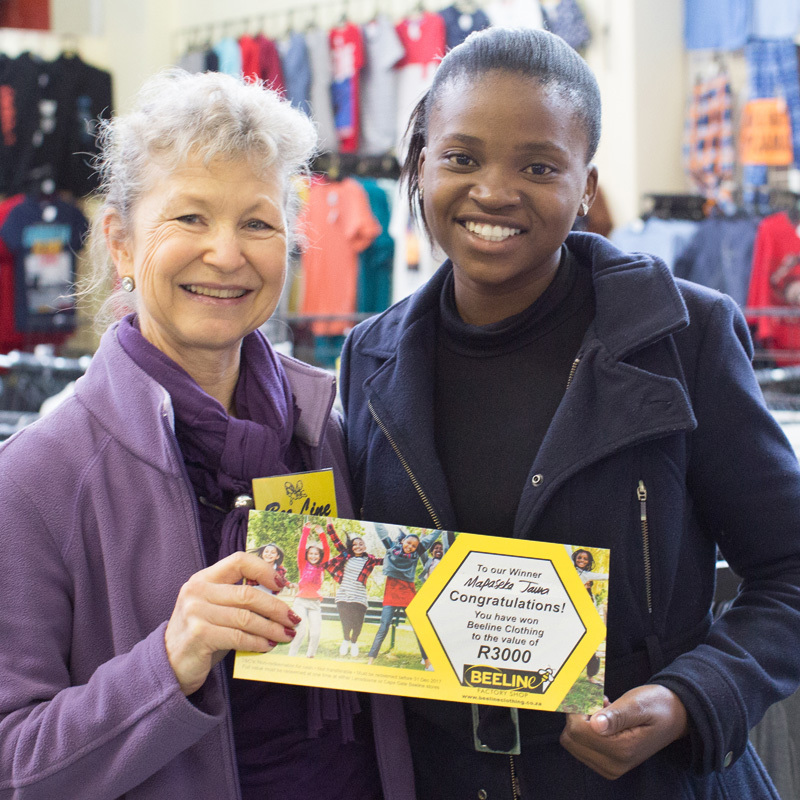 Congratulations to Mapaseka Jama, our Beeline Clothing winner of R3000! 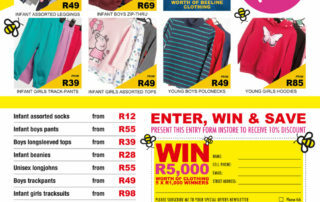 Enjoy your shopping spree! 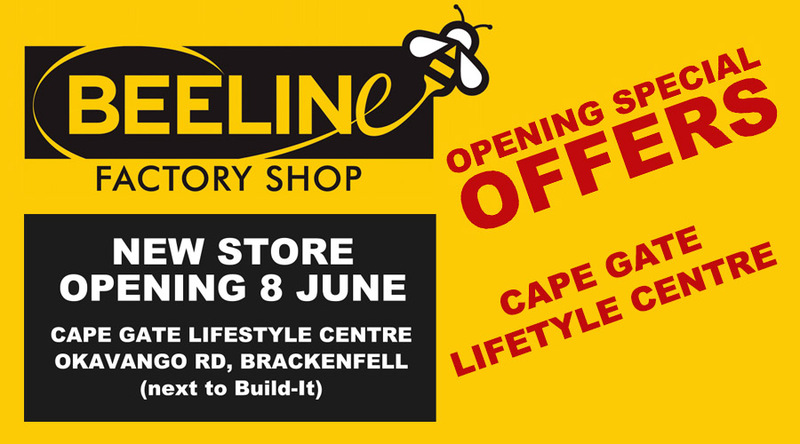 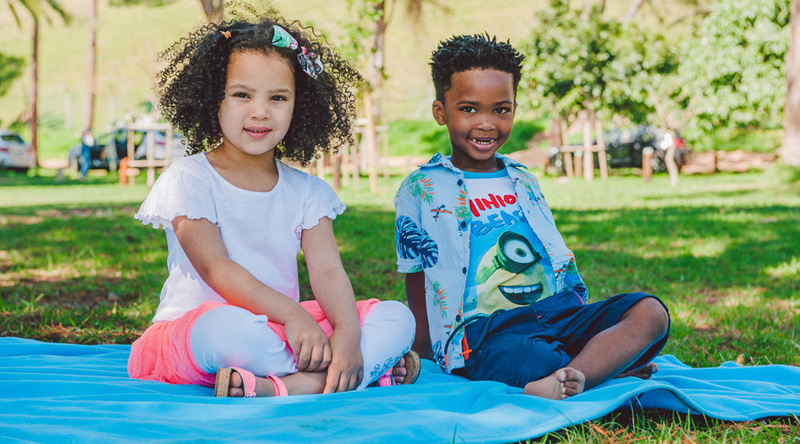 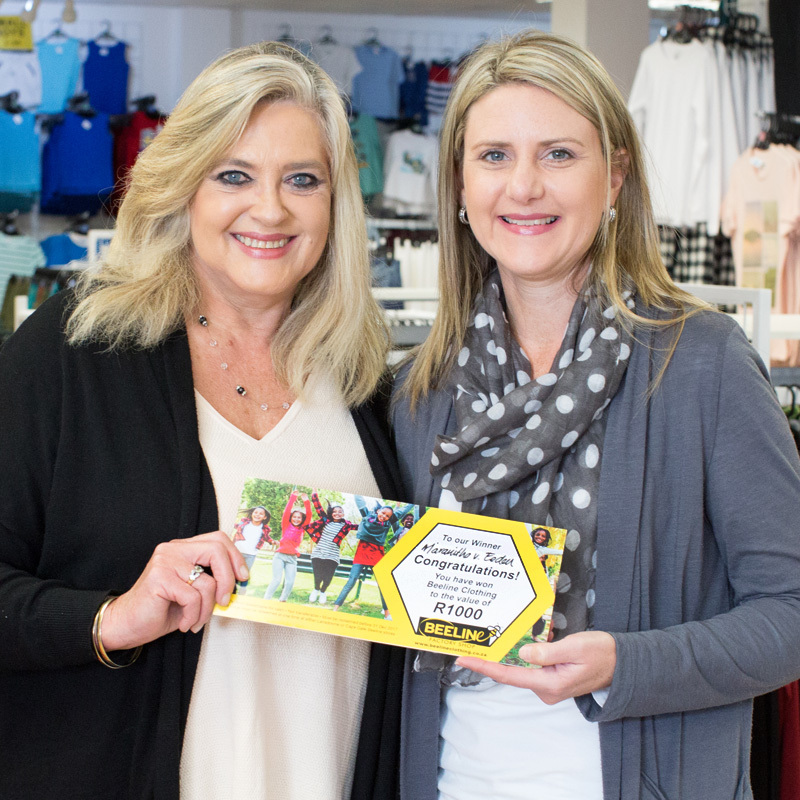 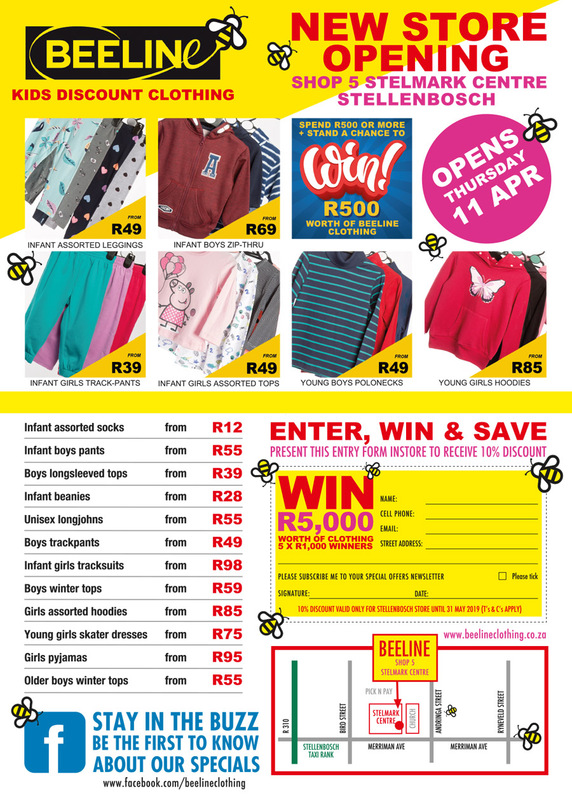 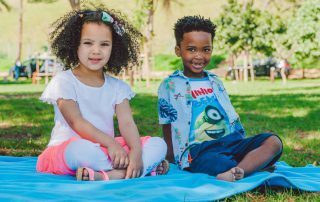 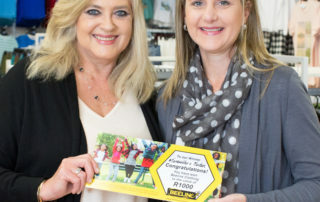 Congratulations to Maranitha van Eeden, our Beeline Clothing winner of R1000! 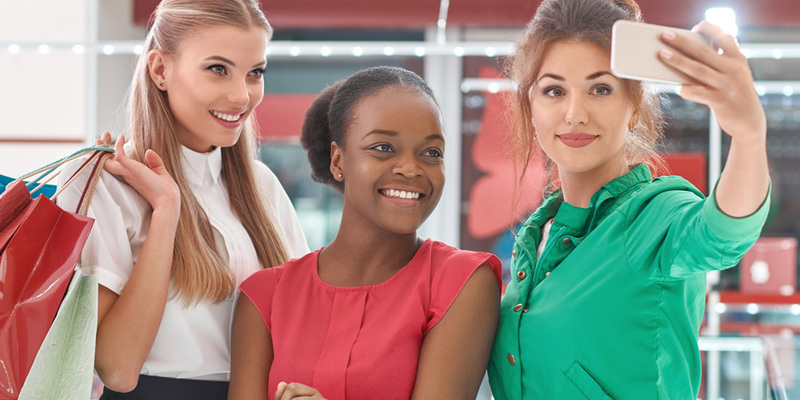 Enjoy your shopping spree!